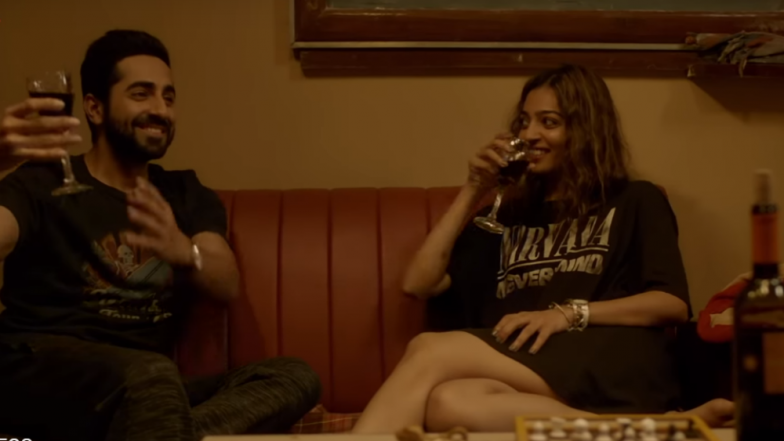 Announcing the updated figures, film trade analyst Taran Adarsh took to the microblogging site Twitter a while back and wrote, "#AndhaDhun has connected with the local audiences in #China... Continues to sparkle at the BO... Note this: Wed biz higher than Mon and Tue biz... Solid trending... Mon $ 1.46 mn, Tue $ 1.42 mn, Wed $ 1.49 mn. Total: $ 18.19 mn [₹ 125.39 cr]." Last year too, a lot of Bollywood films were released in China including Akshay Kumar's Padman, however, it was Rani Mukerji's Hichki that actually performed well at the Chinese box office.